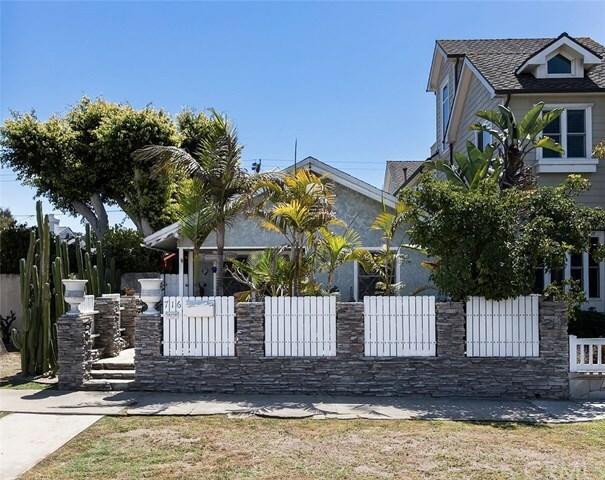 This 2 bedroom 1 bathroom cottage is located in the heart of Huntington Beach. Located directly across from Smith Elementary School and Dwyer Middle School, it is only a short distance to the beach and downtown. This place would be a great place to call home. A Large roof top deck above the garage offers a quiet retreat from the hustle and bustle of your day. Original wood floors, fresh paint, new ceiling fans and a 2 car garage make this home a must see.